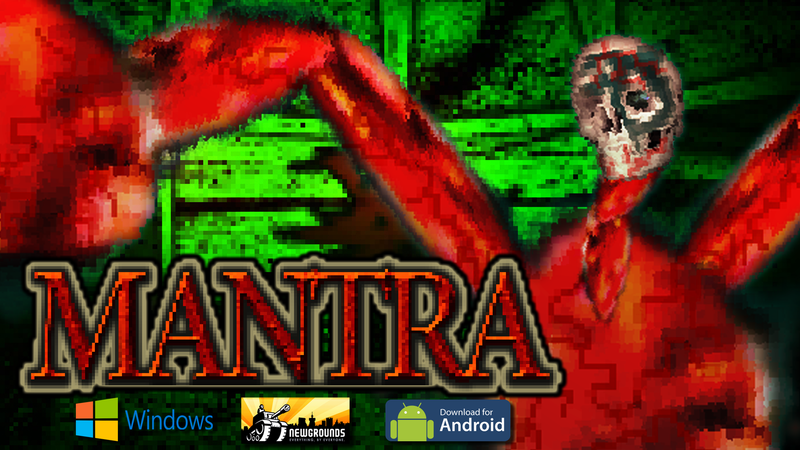 “MANTRA” TRAILER & Early Access! Above is the first trailer for my new episodic, point and click, survival horror game. This entry was posted in Uncategorized, Video Game and tagged $games, 1 player games, american horror story, game developer, gamedev, gamer, horror, horror game, indie game, indie games, indiegame, let's play, nerd, point and click, puzzle game, resident evil, silent hill, survival horror, video games, writing. Bookmark the permalink.